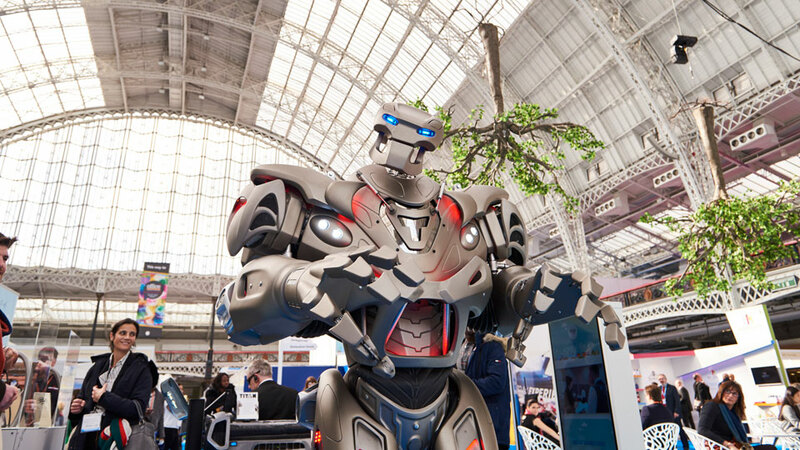 The leading event for the UK live sector, the Event Production Show is returning to Olympia London. Event Production Show (EPS) is the show to attend for innovation; you will be inspired by opportunities, insight and knowledge whether you organise one or many events. The show brings together full event infrastructure suppliers, enabling all elements of event organisation to be planned with a single visit. Suppliers include: AV, lighting, crowd control, staging, features and venues, among others. Complimentary content runs across the Main Stage and Access Sessions. Discover topics and issues on shaping the events world of the future. This event is renowned for its high calibre of speakers, with keynotes and panels led by respected experts. EPS 2018 saw industry professionals from renowned brands and event including; ASOS, Bestival, Goodwood, Porsche, RHS Chelsea Flower Show to name a few. With over 6,000 set to attend, this show offers a unique and valuable opportunity to connect with peers. Build your list of key contacts within the industry and meet fellow attends including production teams, festival and event organisers, government event teams, and agencies. Co-located with both International Confex and office*, attendance will give you access to the UKs largest buying forum for the events industry. Olympia London is delighted to host the Event Production Show, the leading event dedicated to the UK live sector in the London trade calendar. Looking for ideas on things to do in London? Browse our website and join the 1.6 million people who visit us each year.